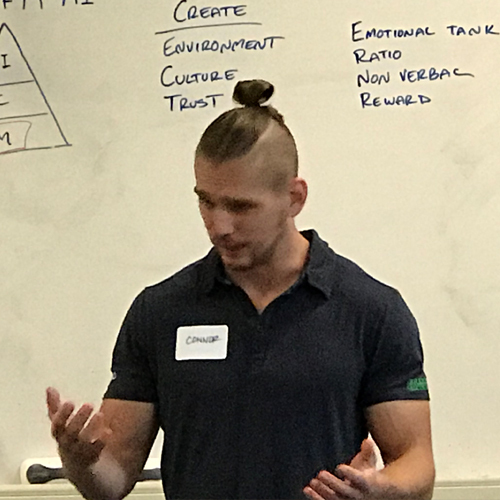 The Art of Growing Up Strong teaches the true significance of strength as a foundation to physical literacy, athleticism, and enduring health, and provides a clearly defined purpose and structure to a youth barbell program. This one-day seminar delivers the “why,” “what,” and “how” of strength training for optimal youth development. It will inspire you to implement a safe, effective, strength training program for kids or to improve your existing youth strength program. Strength is the most important physical adaptation for everyone. Strength has the most transference to other physical skills. Strength is necessary for athletic durability and activities of daily living. Strength is a hedge against injury. Gain a deep understanding of strength and why it is the most important physical adaptation. Build a practical toolbox of mobility and motor pattern drills. Fine tune your back squat and deadlift mechanics to better coach others and understand how to effectively give movement cues. Learn how to design a purposeful and progressive youth strength program. No prerequisites are required to attend The Art of Growing Up Strong. This course is recommended for coaches, parents, teachers, and gym owners who want to understand the principles of youth strength training or to implement or improve a youth strength program. This course is a recommended precursor to the Brand X Coach Certification as well as an immersive enrichment for Brand X Certified coaches. This immersive experience puts coaches in front of highly experienced master youth coaches. Face-to-face and hands-on immersion provide incontrovertible evidence of the value of the principles as well as a clear pathway to applying them to your, your kids', and your clients' circumstances. The day will run from 9am-4pm with a break for lunch and short breaks in between topics. 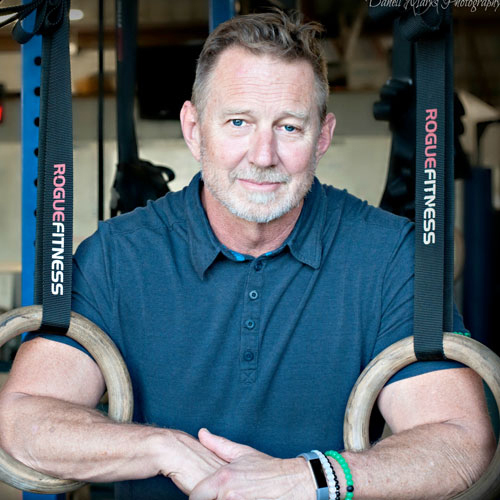 Since late 2004, Jeff and Mikki Martin have been working with and training children in functional fitness and physical literacy. 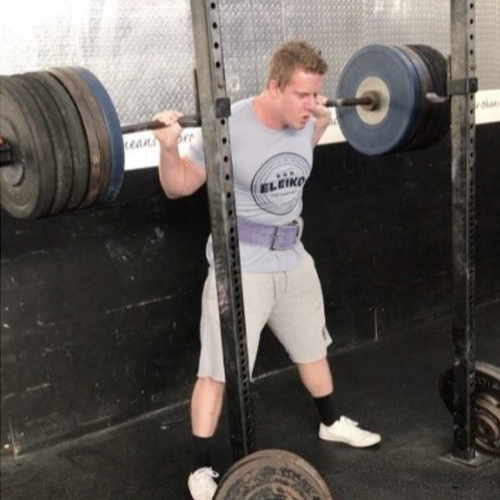 They have coached USA Powerlifting California state record holders and national qualifiers as well as high school all-state and all-city athletes, and have helped schools and gyms around the world to develop and improve youth physical education and fitness programs. Jeff and Mikki imagine a better future for kids beset by the negative impacts of sedentary lifestyles and an alarmingly overbearing youth sports culture. So in 2014, with over 55 years of combined coaching experience under their belt, they launched The Brand X Method™, a quantum leap forward in their methodology to make kids and teens stronger, faster, more durable, and better prepared for life. 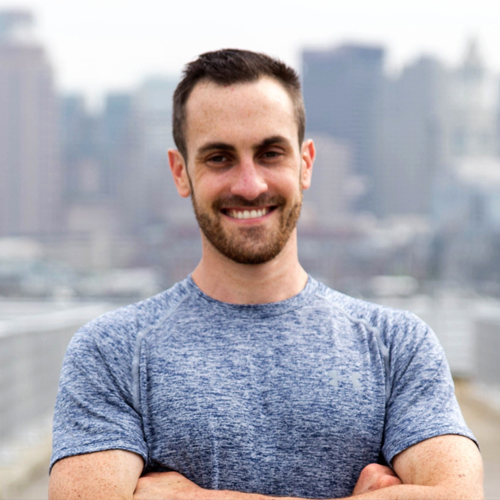 Brand X Director of Education & Product Development, Seminar Staff Lead Instructor – delivered over 250 live seminars teaching functional fitness and is a former national record holder in the back squat. Get to know a community of individuals who have changed their lives and so many others through The Brand X Method. We imagine better, and The Brand X Method is the way forward. Live Courses are rare! Take advantage of this opportunity. For more information, contact info@thebrandxmethod.com. *Cancellation may occur if minimum attendance is not met. In the event of cancellation, refunds for ticket cost will be provided.